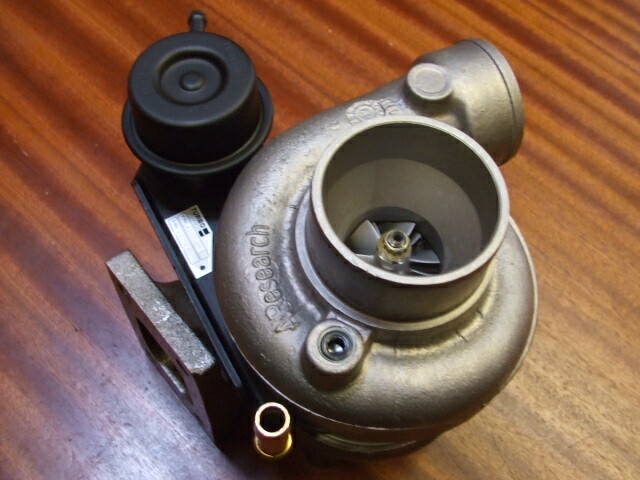 Renault 5 GT Turbo replacement new T2 turbo unit built to standard specification, produced by Turbo Technics. 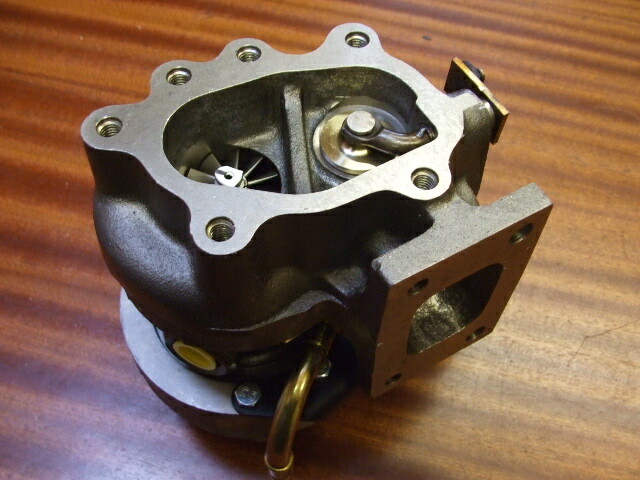 The exhaust housing is reinforced to help prevent cracking. Surcharge will be returned on receipt of your old unit.